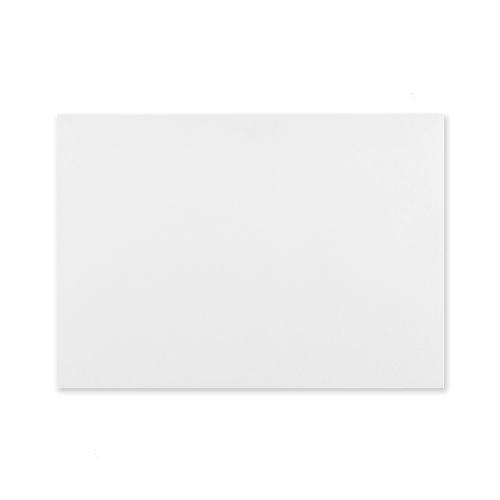 These high white C6 envelopes are the epitome of stylish simplicity. Made from beautiful high quality lightly textured wove 135 gsm paper, you can make a real statement with your invitations. 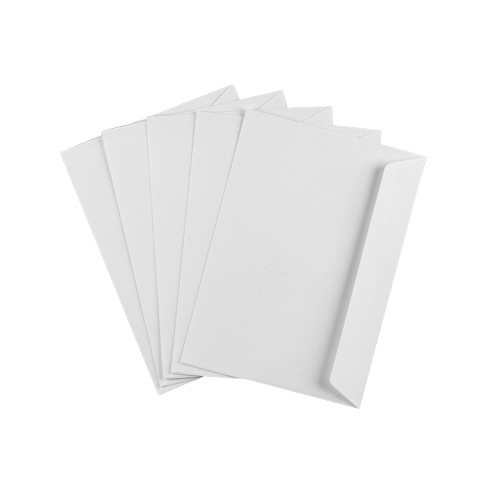 These luxury C6 envelopes are also available in C5, DL and 155 mm square. 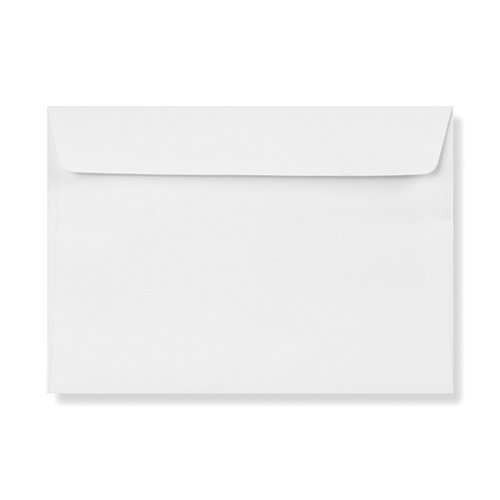 Love this envelope ... brilliant quality. 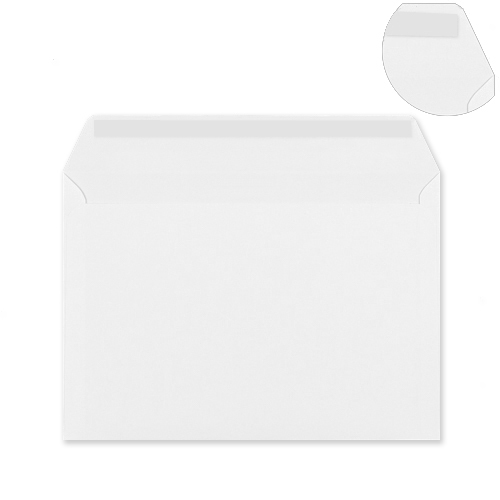 I used these envelopes for wedding invitations and they were great. Lovely heavy paper and well made.